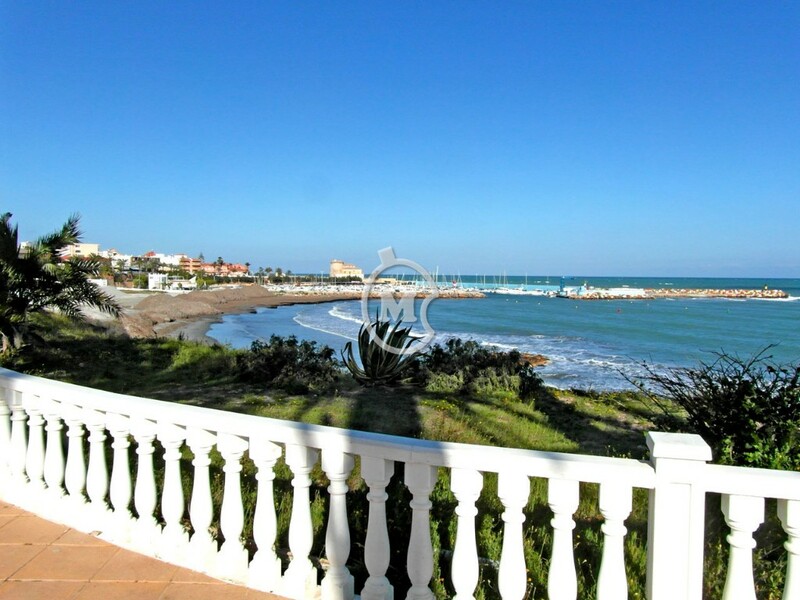 I am interested in property 2 Bed Apartment Torre de la Horadada (Ref#: SA4035). 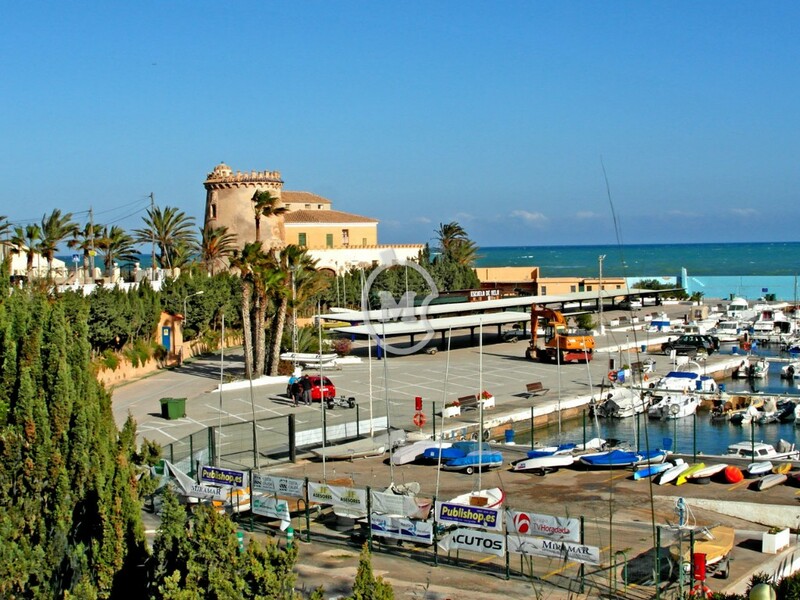 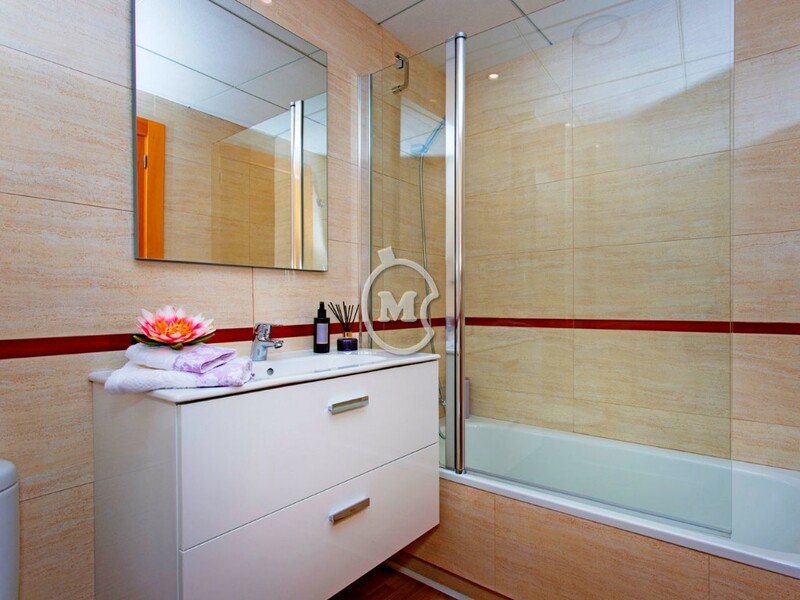 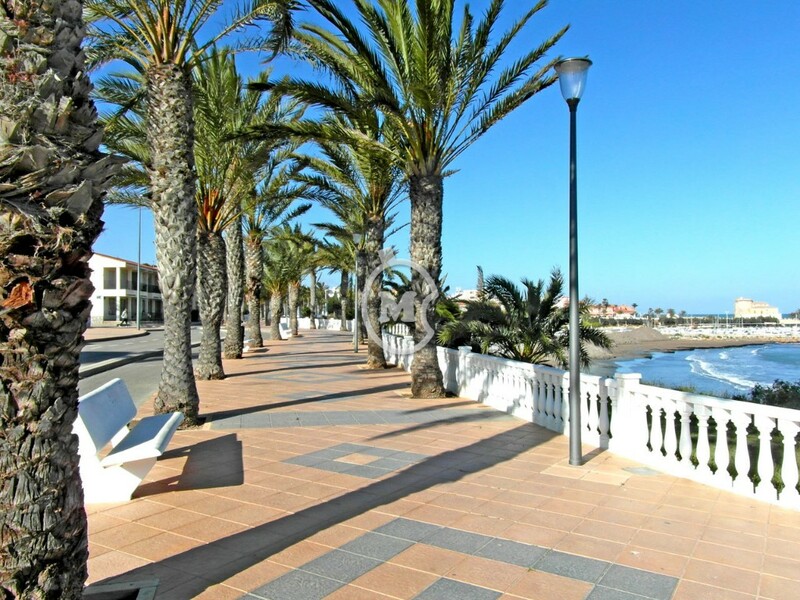 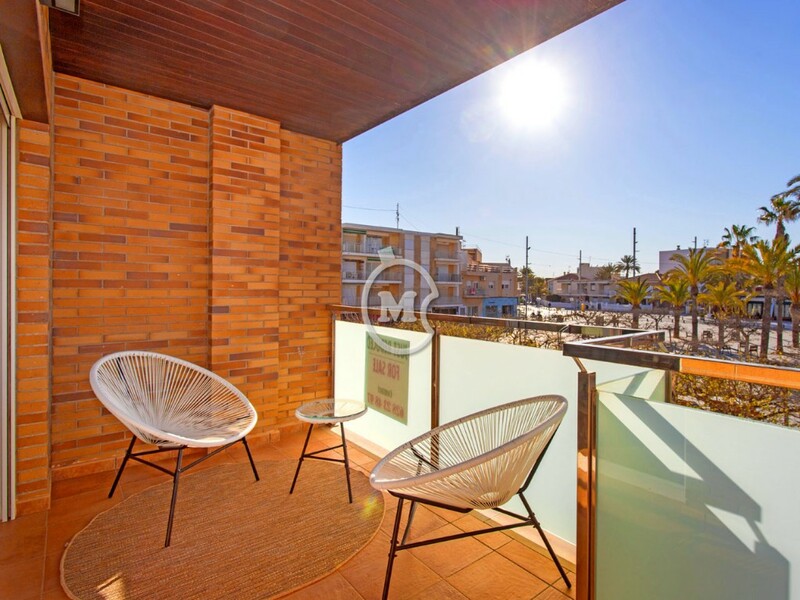 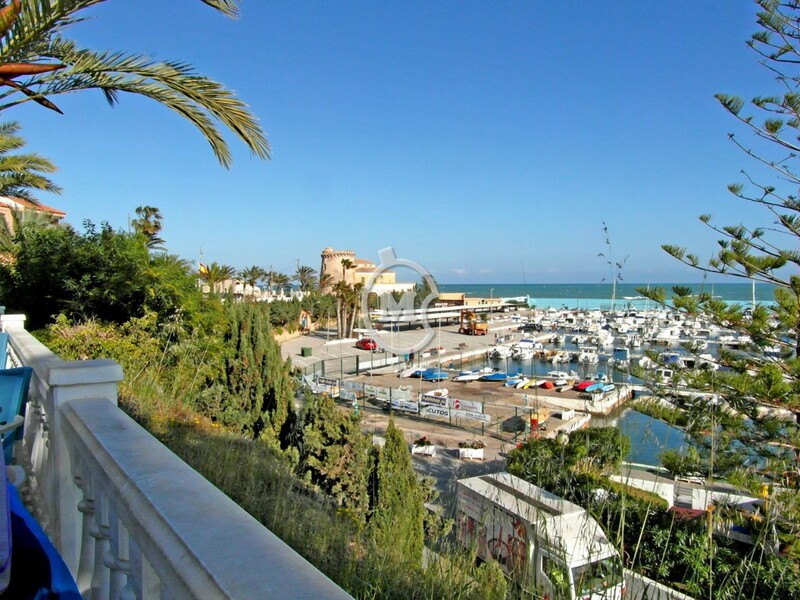 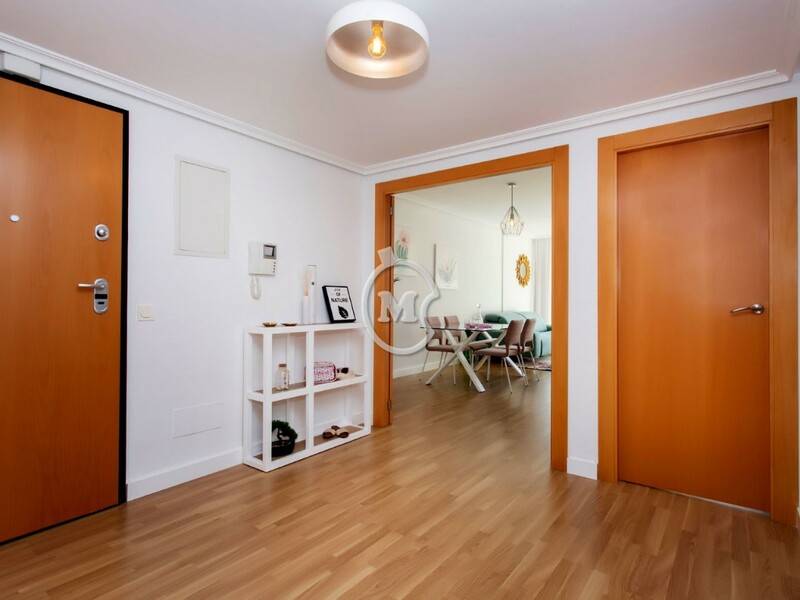 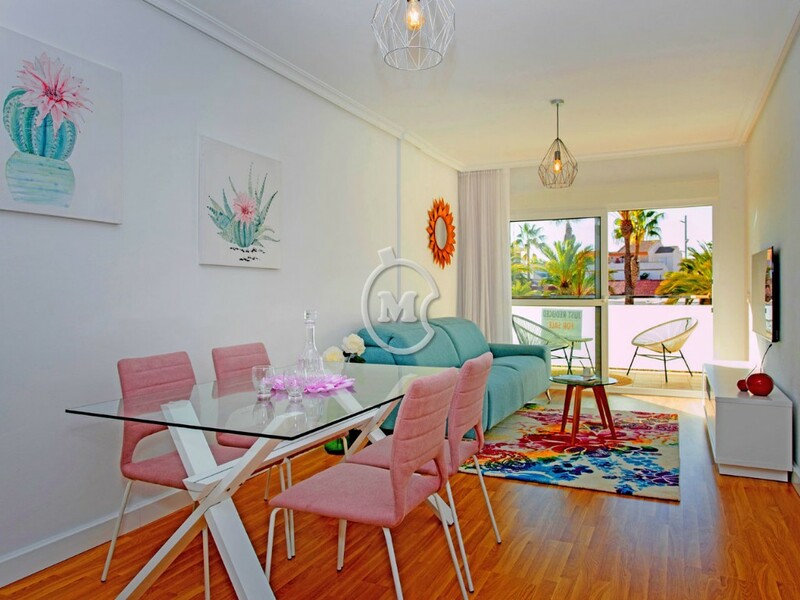 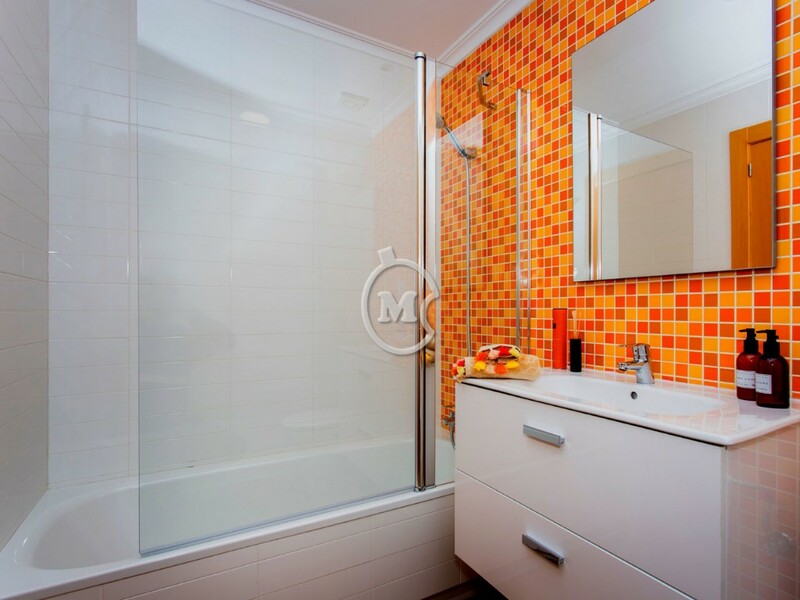 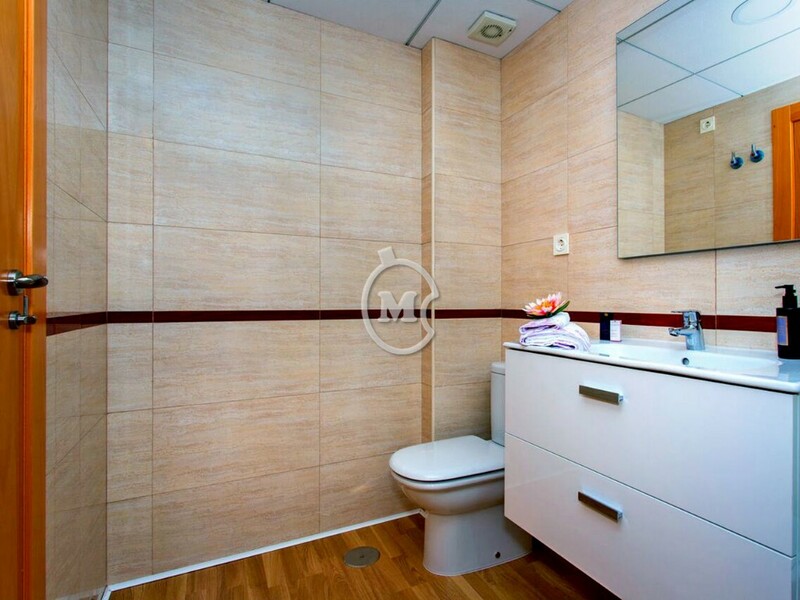 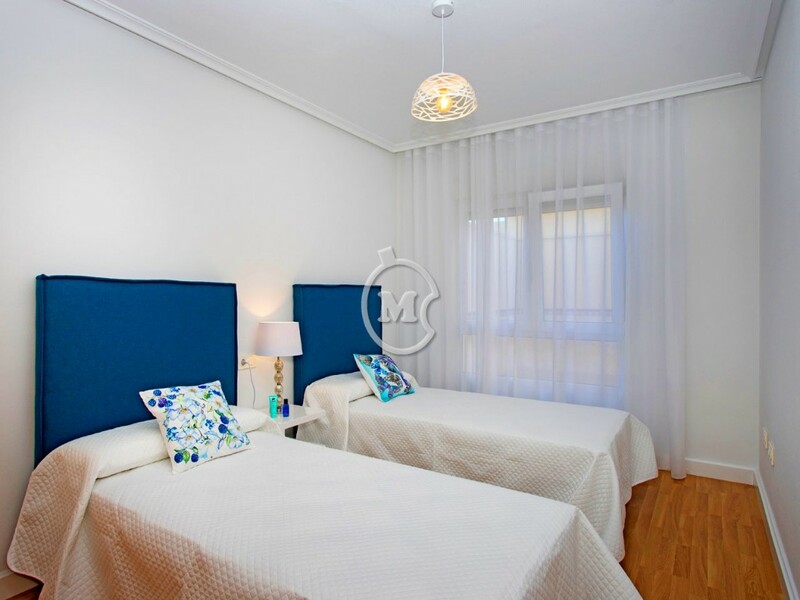 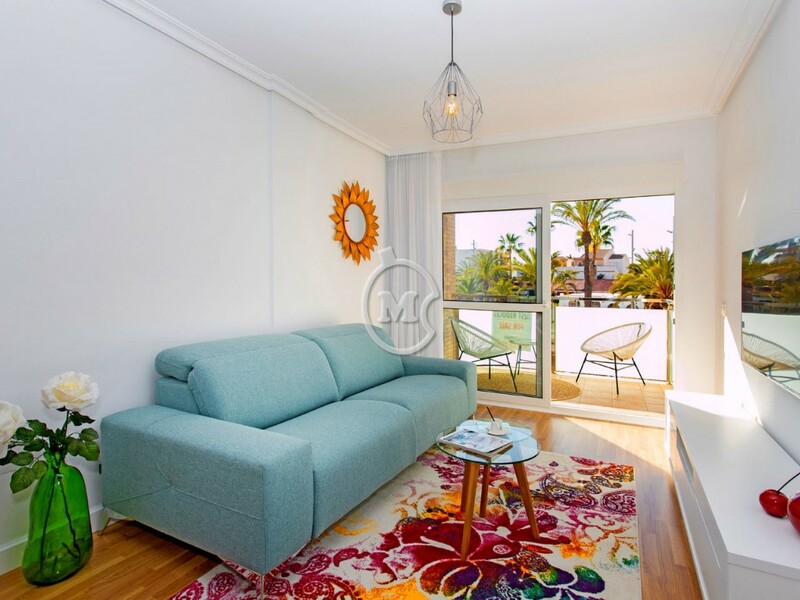 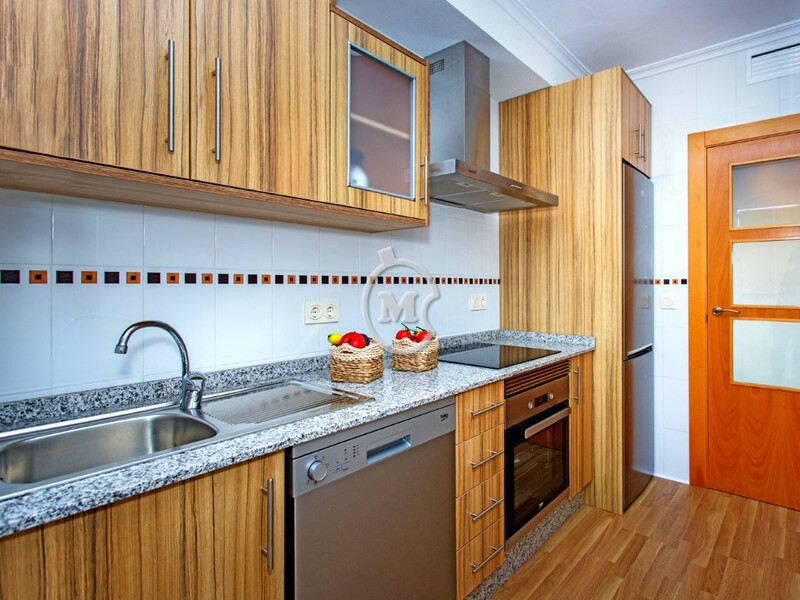 Completely refurbished as new 2 bedroom apartment overlooking the Plaza in Torre de la Horadada. 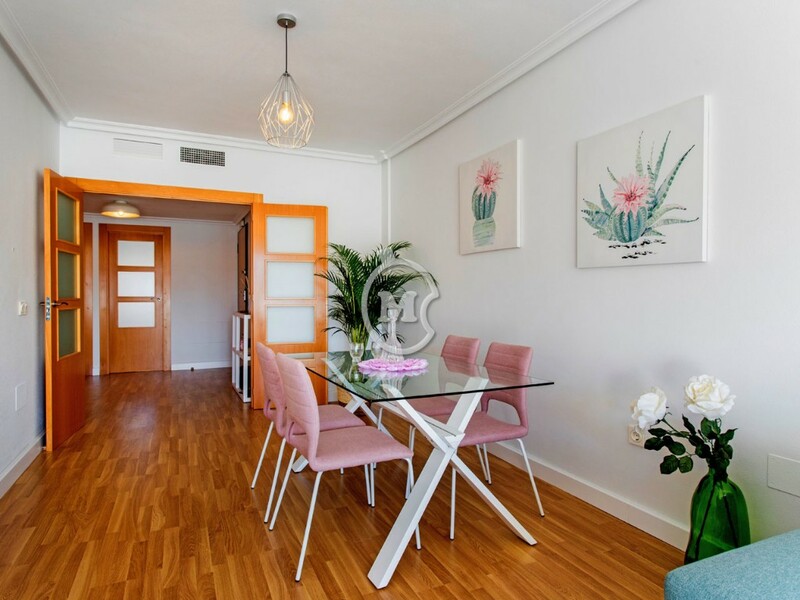 The property has an entrance hall, 2 bathrooms with 1 en suite to the main bedroom, a separate kitchen with access to the rear terrace and a living room with a balcony. 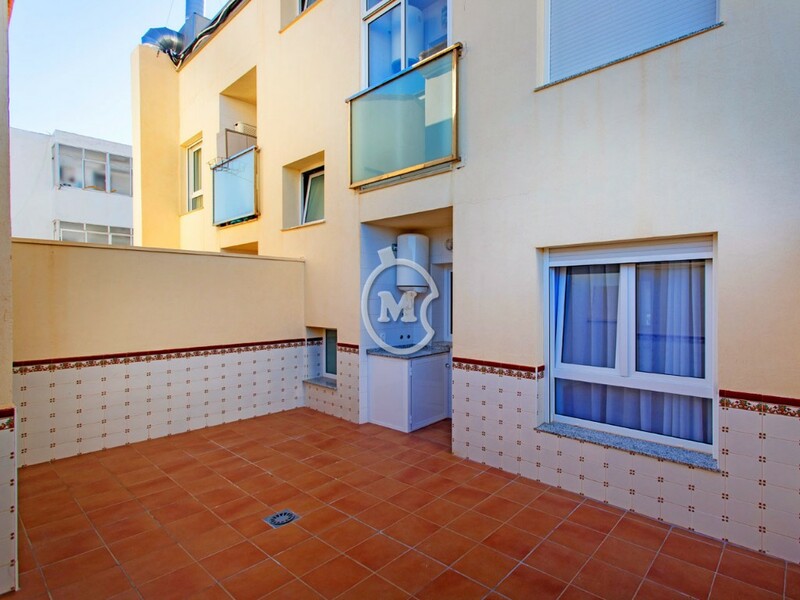 The apartment is on the first floor with lift access and a large roof terrace. 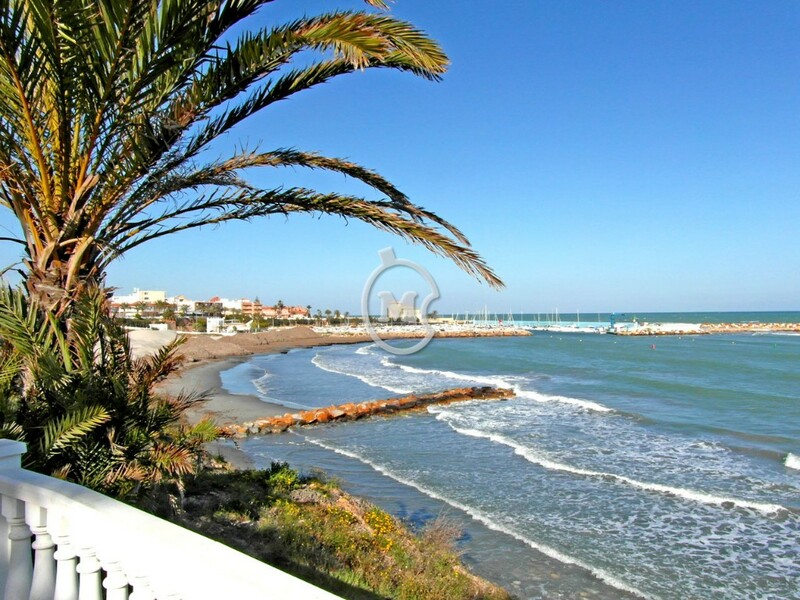 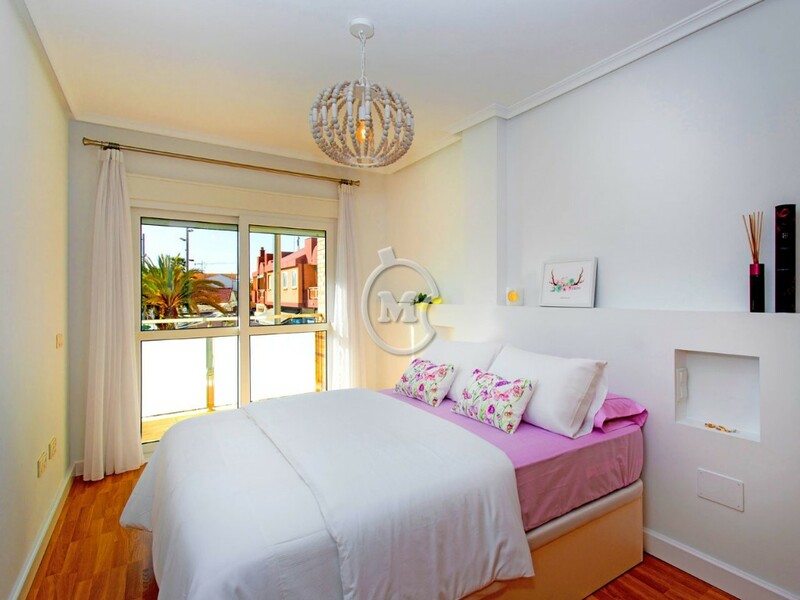 Located just a short walk from the beach and marina.